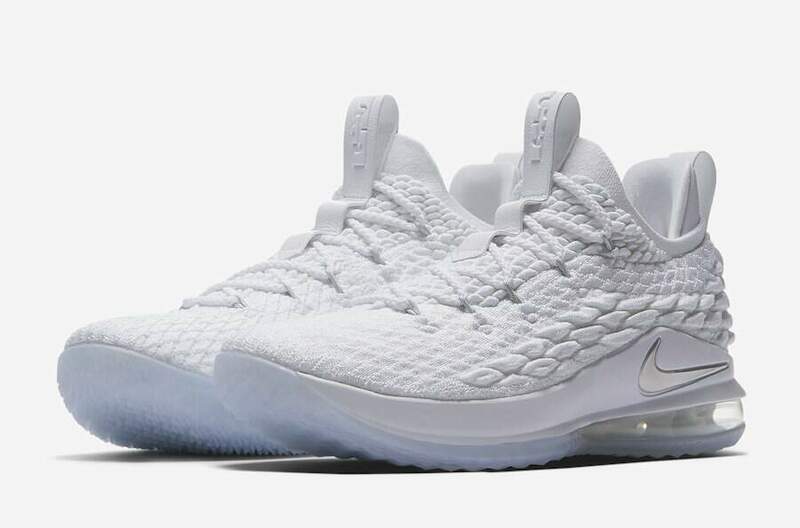 The Nike LeBron 15 Low is the low-top version of the incredibly popular LeBron 15. Both shoes are made to the exact specifications of LeBron James himself, and fit for kings of the court. If you're a fan of LeBron and a fan of low-tops, then this is the perfect hoops shoe for you. Take your game to the next level with a Flyknit consutrction, Max Air unit, Zoom Air unit, bootie construction, and more. Flyknit constructed upper provides targeted stretch where you need it the most, support, and durability. Max Air unit in the heel provides shock-absorbing cushioning for enhanced impact protection.